We received confirmation today that our most recent GiftAid claim, relating to subs payments made in the year ending 31st March 2008, has been accepted by HM Revenue & Customs. This has resulted in a payment direct to Group funds of a massive £800.27. This highlights just how important it is that the Group maintains an up to date register of Gift Aid Declarations. If eligible, a parent will normally need only complete a declaration form once, as it may remain valid for six years.  If you are a parent of one of our beavers, cubs or scouts and can't remember whether you have filled in a Gift Aid form, please get in touch with David Brown, our treasurer, who will be able to check for you.